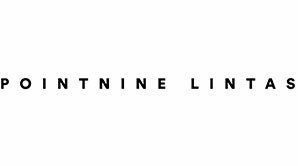 PointNine Lintas is the omnichannel agency of MullenLowe Lintas Group in India. With a team of ~200 practitioners and a portfolio of over 50 clients, the agency offers a full-stack of marketing capabilities including creative (on and offline); media strategy, planning and buying; digital marketing & transformation; activation, experiential & shopper marketing; social media; PR and reputation-management – all under one roof. PROBITEC is an end-to-end solution for executing and monitoring on-ground programs for consumer engagement. Served as a mobile app, PROBITEC is a unified platform where field staff, activation agencies and clients can access relevant modules to collaborate, train, manage and monitor assignments simultaneously across multiple geographies around the country.